Things are never as clear as they seem. Never as obvious. Never as straightforward as you would like. It should be simple. You get an idea. You make a product. You take it to the market. Let your customers decide for good or for ill. But that simplicity masks the fundamental conflict. A conflict over goals. A conflict that is often deeply hidden in the acts and decisions of daily life. 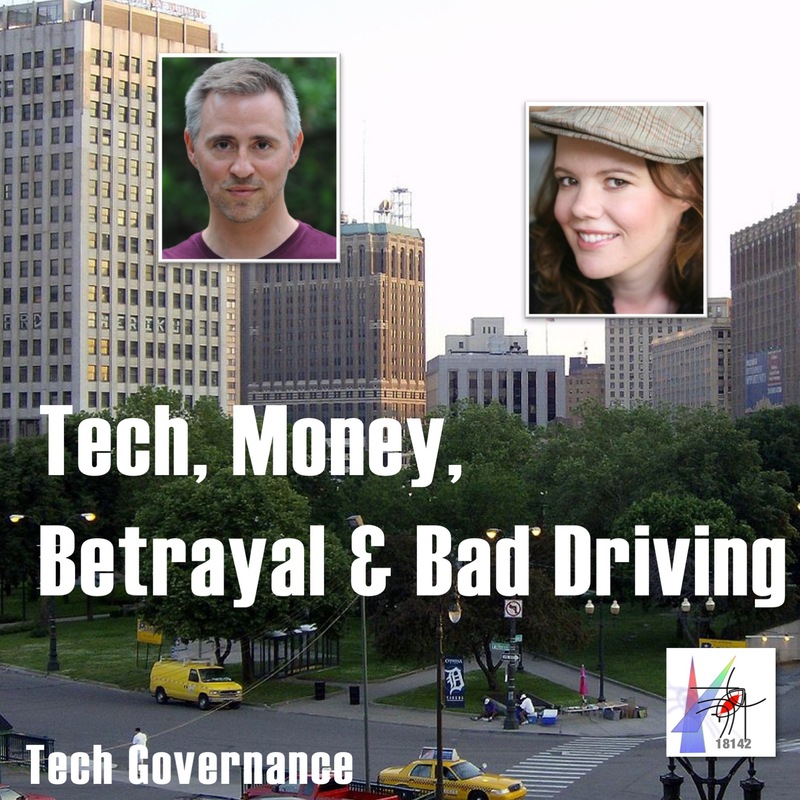 Cast members Caraid O’Brien and Josh LaForce talk about the current series of the podcast and the challenges of preparing a podcast while driving through the streets of San Jose, California.